Safe sleeping practices for your newborn. As parents-to-be, you may be making preparations for the arrival of your baby, and part of that will be setting up a room with everything they need for a peaceful sleep. There are a few things you’ll need to keep in mind when you’re deciding where your baby will sleep and what should be in the cot, because it’s important that every sleep is a safe sleep. When your baby arrives, you’ll probably find yourself checking and re-checking to make sure that they are breathing and that everything is alright. Most of the time everything will be absolutely fine, but it’s good to be aware of the dangers that can present themselves to your baby as they sleep, so that you can avoid them. 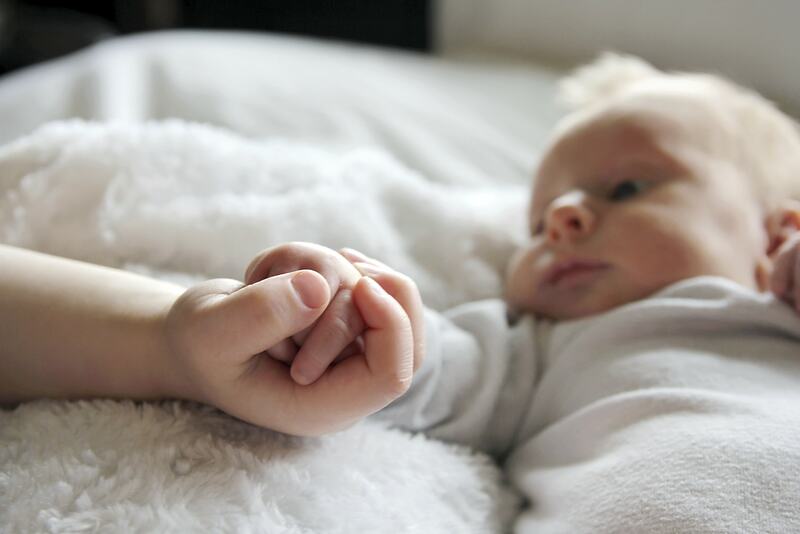 As you prepare for the arrival of your baby, it’s a good time to look at the latest SIDS and Kids advice for how to sleep a baby safely. Be aware of overdressing your baby, as overheating is a risk factor for SUDI (Sudden Death in Infancy). Make sure they are warm, but not hot – keep their heads uncovered so their bodies can cool down naturally, and don’t worry if their hands and feet are cold. Cot bumpers, soft toys, pillows or doonas can suffocate your baby if they roll into them and can’t roll back again, so avoid putting them in the bassinet or cot. Use a firm and well-fitting mattress, making sure there are no gaps between the mattress and the edge of the cot, where a baby’s head could get jammed. Use a cot that meets current Australian safety standards to avoid cots with sides that are too low, or that might be painted with toxic paint. Cots that meet the standard will have a clear label. For further information on how to sleep babies safely call your local SIDS and Kids office on 1300 308 307 or download the SIDS and Kids Safe Sleeping app.